A deadly night on the roads. One person died when a car crashed into a garage on Kamehameha Highway near Pupukea Road. Both directions have been closed. Watch for traffic updates with Taizo. A pedestrian was killed around 11pm on South King and Victoria Streets. Officers say the victim was 22 years old. Police are still searching for the driver. Officers believe it was a dark colored sedan with front-end damage and possible a cracked windshield. Colt Brennan's cousin updates the former Warrior's status after his girlfriend crashed their SUV on Friday. Brent Brennan said that Colt's condition is improving. Hear what else the San Jose Spartan Coach had to say about the Big Island crash and how the driver in the other car is doing. Do-si-does, thin mints and tagalongs. Yes, music to your ears. This year the Girl Scouts will make it even easier to buy more cookies. We'll tell you how. Don't overspend. While you're shopping for all those "deals" on Black Friday and Cyber Monday, make sure you keep a budget. We'll have details on how to control your spending in Smart Money Monday. Let the countdown begin. I have 3 more days on Sunrise. Wednesday will be our goodbye show. Make sure to forward this email to your family and friends, so we can add them to our Sunrise Ohana. We also want to hear from you! Send your comments and suggestions to Sunrise@HawaiiNewsNow.com. 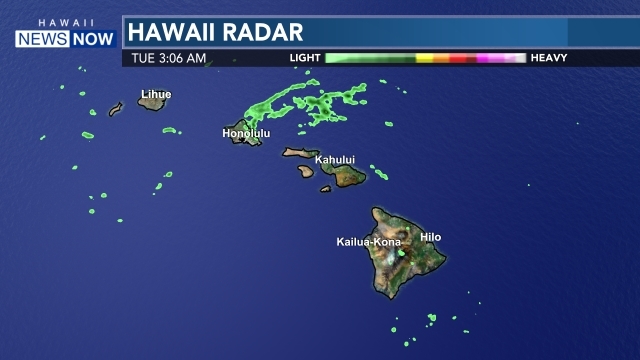 You can catch all of these stories and segments streaming live online from 4:30 - 9:00 a.m. on HawaiiNewsNow.com or on KGMB, KHNL and on KFVE. If you missed one, watch it later on our website.